Bring a touch of luxury to your lingerie edit with these satin briefs. 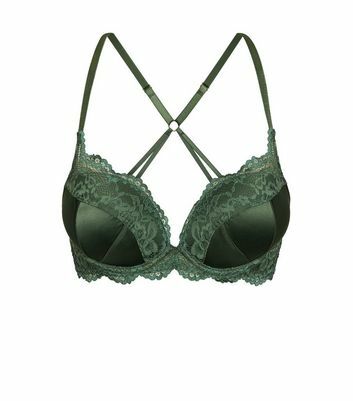 Pair with the matching bra to effortlessly ooze opulence. Lace: 92% Nylon, 8% Elastane. Main: 93% Polyester, 7% Elastane.